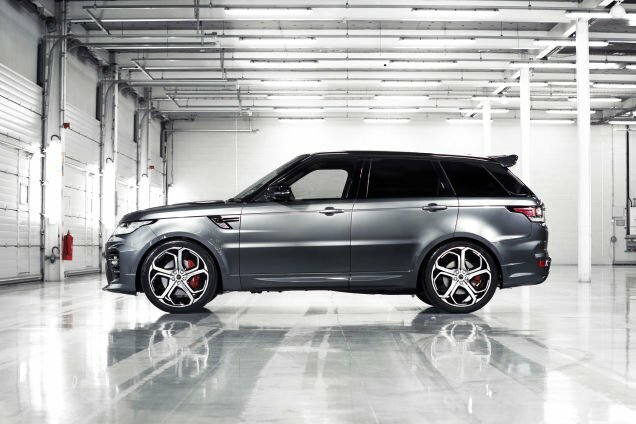 The photo on the page isn't for a Sport SVR but for Overfinch's Sport. Please delete this comment should you correct this error. Thanks in advance. 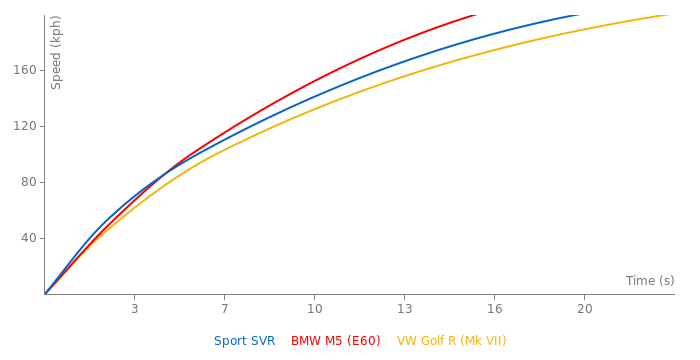 Still think its kinda stupid, Suvs arent something somebody picks up usually when they want something that performs, Hauls maybe, Next were gonna see Porsche do an RS version of there Cayenne, Bmw X6M CSL, That Bentley Suv, A damned Chevy Tahoe Z something, Renault 400 R trophy R 280 something R, etc etc, I think this segment should stick with cars, Estates are next then Mini Vans..
How much is this midsize sports SUV going to cost? I like the idea of a fast, performance SUV. It's something that defies physics and raises eyebrows. Something that heavy and shaped like that shouldn't really be that fast. hot hatches, sure. who wouldn't like to have a car that's affordable, and easy to ring around tracks. Going to a track with an SUV of that size is like playing basketball with big boots on. You can, but would you? Oh great, Now a crazed "My Suv laps the Nurburgring faster then yours" thing is gonna blow up...Stripped out super hatchbacks, Know this, Its coming. Love how it looks though, Rather fantastic in every way, But the interior is quite drab.